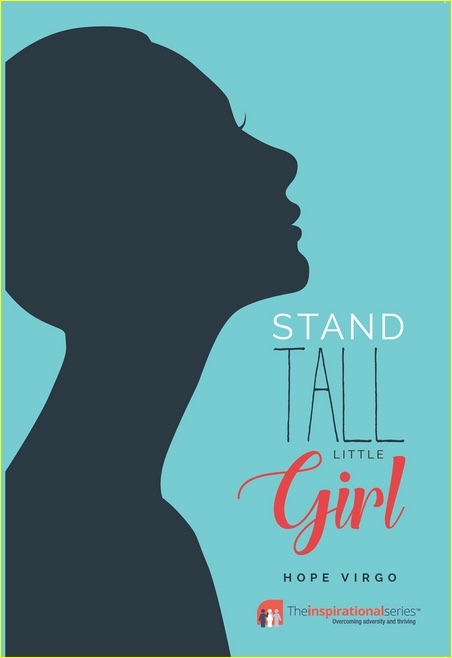 In Stand Tall Little Girl, Hope shares her harrowing, yet truly inspiring, journey. 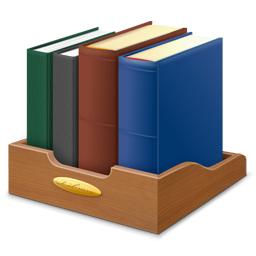 Through her letters and diary entries, Hope tells us how she fought from rock bottom to beat the ‘friend’ that had controlled and nearly destroyed her life. The story of Hope’s recovery will inspire countless others.